While backpacking in Saudi Arabia recently, I realised it was one of the rare countries I visited where I didn’t consume any alcohol. 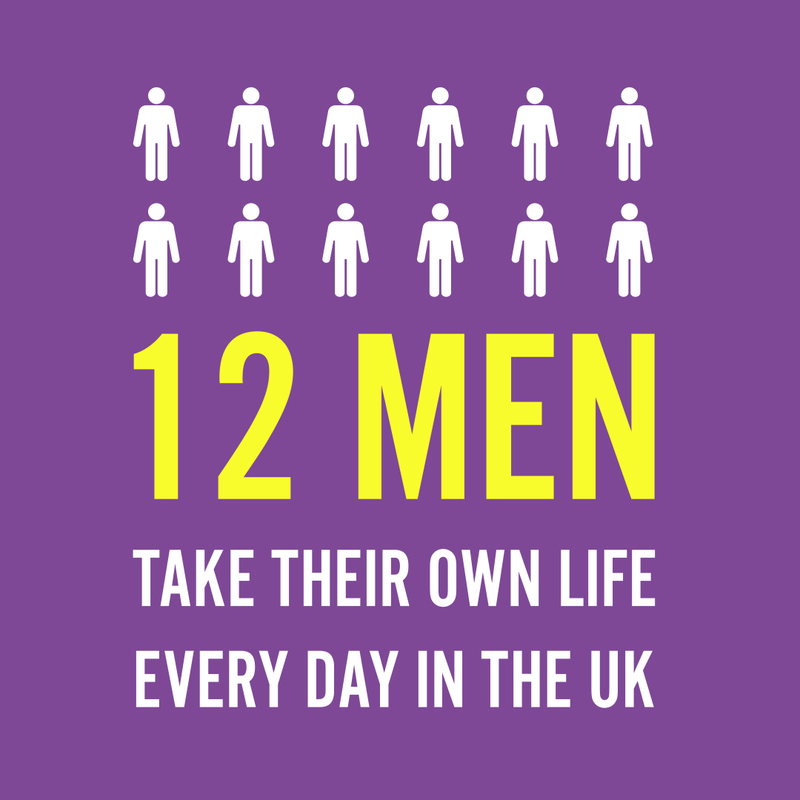 This is due to the strict law – alcohol is simply forbidden here and will result in imprisonment, fines or expulsion. There are so many strict rules in Saudi Arabia with no alcohol, no pork and no gambling. 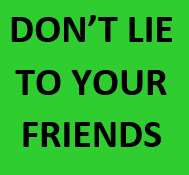 It makes it hard for companies such as Budweiser, Danepak and Online Casino Bluebook to make money here, or any impact. However, Budweiser, are present as I found out! Did you hear the one about the Mexican, the Portuguese Guy, the Ukrainian and the travelling Northern Irishman who walked into a bar in Saudi Arabia? 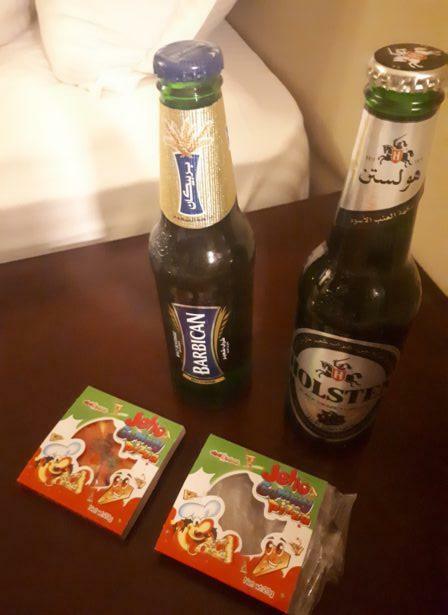 Afghanistan – I didn’t see any alcohol on my trip. 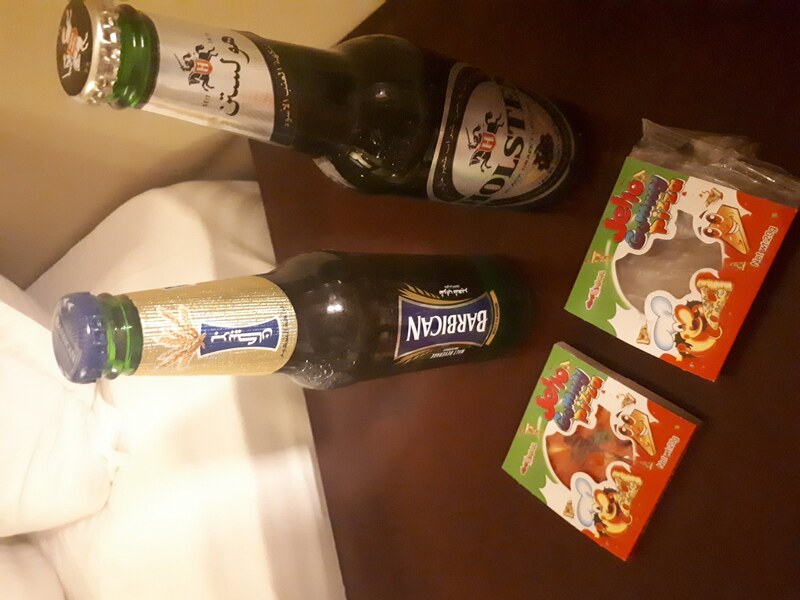 Austenasia – It was a quick day trip and I didn’t see any alcohol on my trip. Chernobyl Exclusion Zone – I took a day off the rip to do this trip but there was alcohol in the hotel inside Chernobyl. 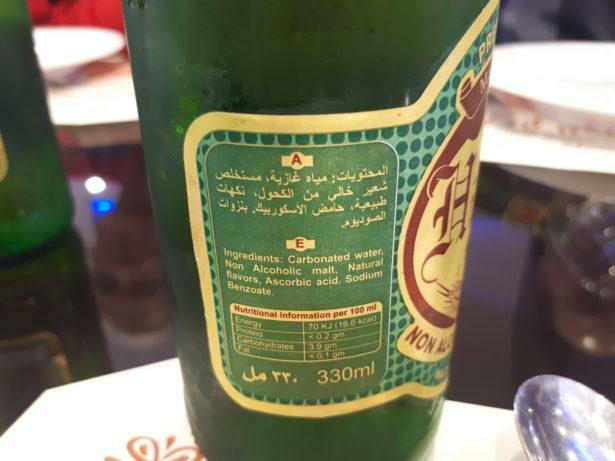 Iran – I was once offered whiskey (in Shahr e Kord) but declined and spent a month in the country without any alcohol. Kuwait – I didn’t see any alcohol on my trip. Lovely – Millwall Neil and I were running in the Camden Locks that night with Good Gym, so we stayed off the sauce while backpacking the sights of Lovely. Qatar – I have been three times but I wasn’t looking for alcohol, but remember having a wine at the airport. 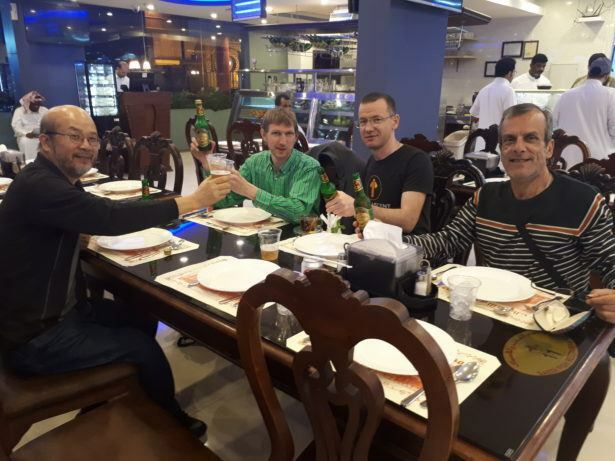 Western Sahara – I didn’t see any alcohol on my trip. Adammia – I tried the local wine from the Adammic Winery. Algeria – I had a local Algerian beer here. 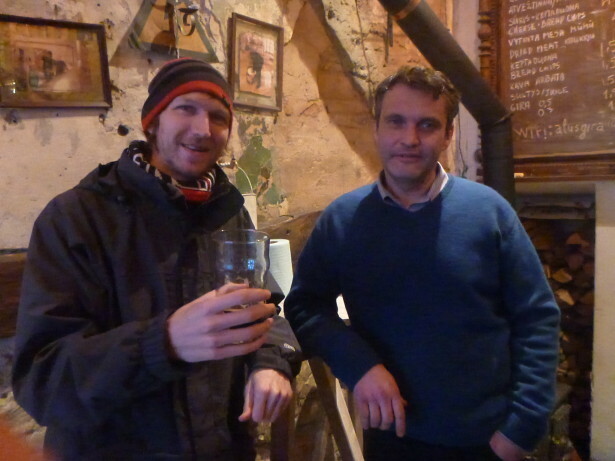 Antarctica – On our last night near the Polish Base on King George Island, we had a beer by the rocks. 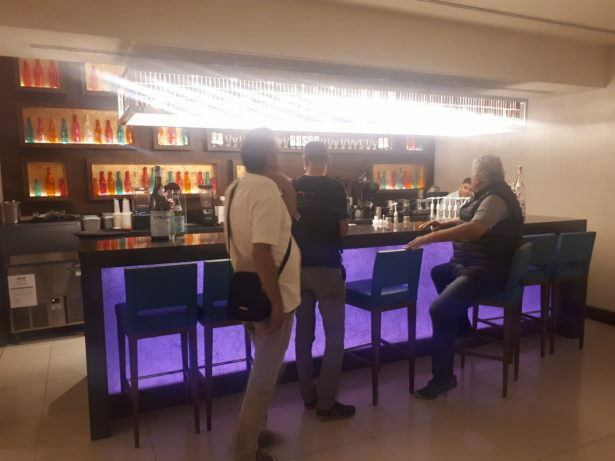 Bahrain – I had one night on the rip in this city, visiting three bars. 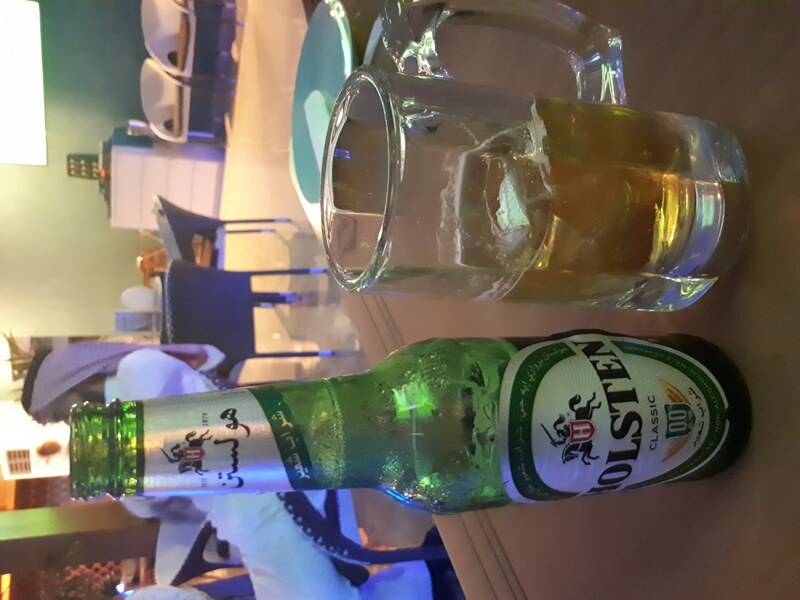 Bangladesh – I only visited one bar and had a single beer here during a one week stint in the country. 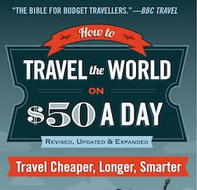 Don’t Stop Living – I often consume beer while visiting the world’s only travel blog country. Iraq – I actually had beer in three different cities here – Duhok, Sulaymaniyeh and Erbil, even compiling a top 4 bars in the Iraqi Kurdistan part. 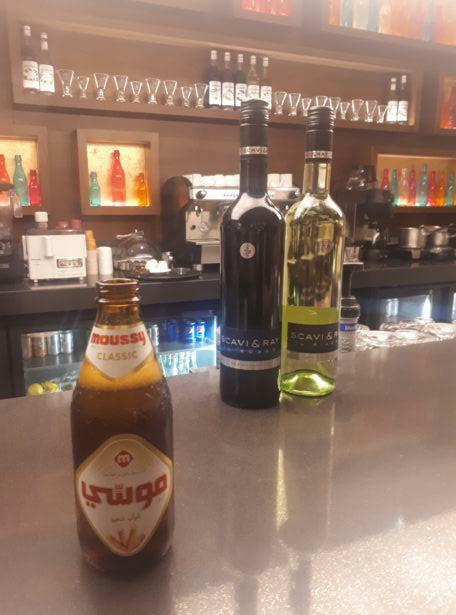 Jordan – Despite bordering Saudi Arabia and being very strict, alcohol is widely available and I especially loved the 8% proof Petra Beer. Ladonia – I cracked open a beer in the capital, Nimis, but my backpacking buddy Daniel was driving that day. Palestine – Alcohol is widely available in Palestine, they even brew their own Taybeh beer which is impressive. I attended a beer festival there. Uzupis – I popped into Spunka Bar and tried some imported Lithuanian beer on tap. My first beer in the country was on my first evening there – I was out with my tour friends Albert and Eduardo and we went to the local diner – TGI Friday’s. 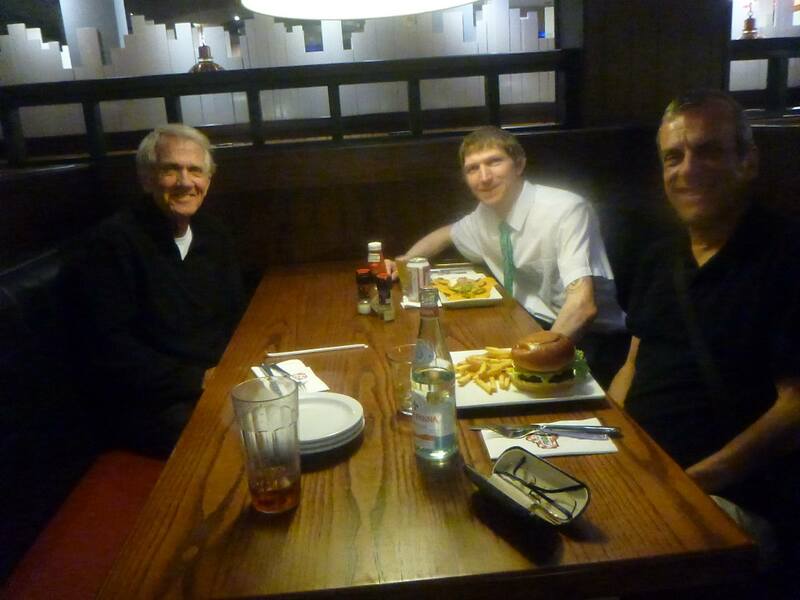 In here, I spied a zero per cent Budweiser so I nabbed it, and ate it down with a dish of cheesey nachos. 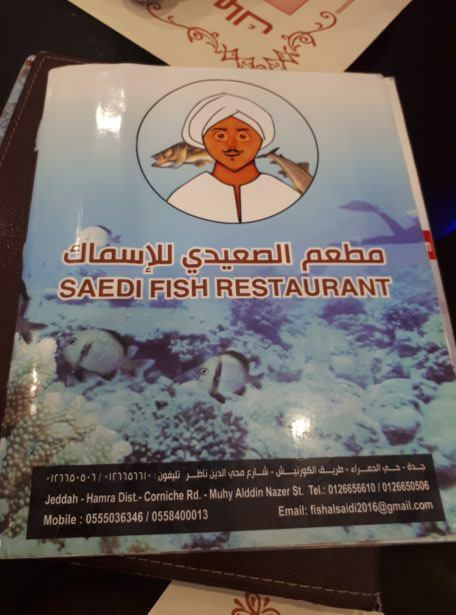 Not too cultured here into Saudi Arabia, but hey I loved it! 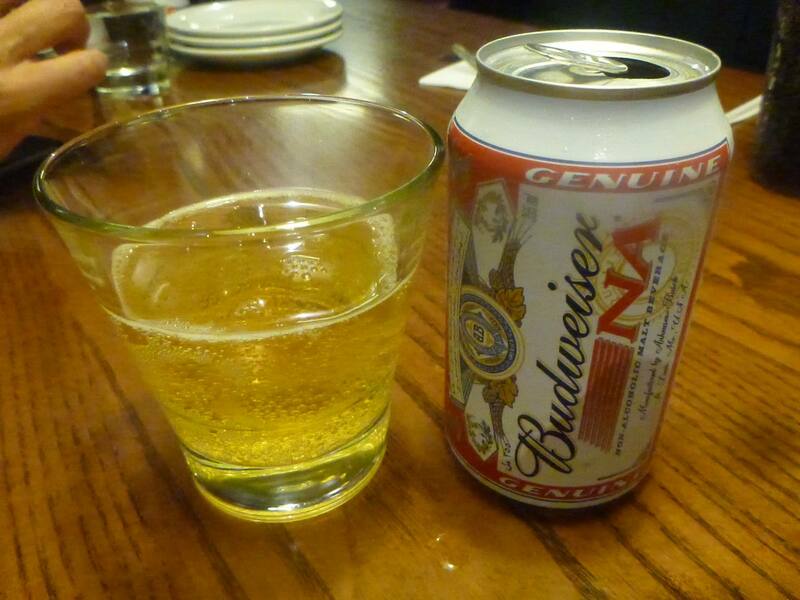 Having a Budweiser in Saudi Arabia! Having a Budweiser with cheesey nachos in Saudi Arabia! 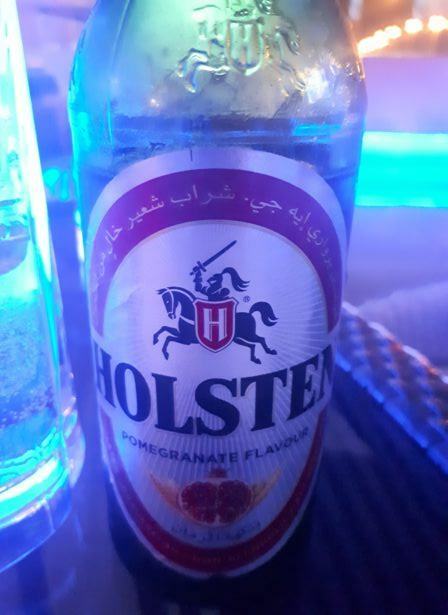 I sipped an ice cold Holsten pomegranate while watching the Manchester City v. Liverpool Champions League match down the pub. This was beer, pub, pizza, football. Except my pepperoni pizza was made of beef and the Holsten was non alcoholic but it was delicious. 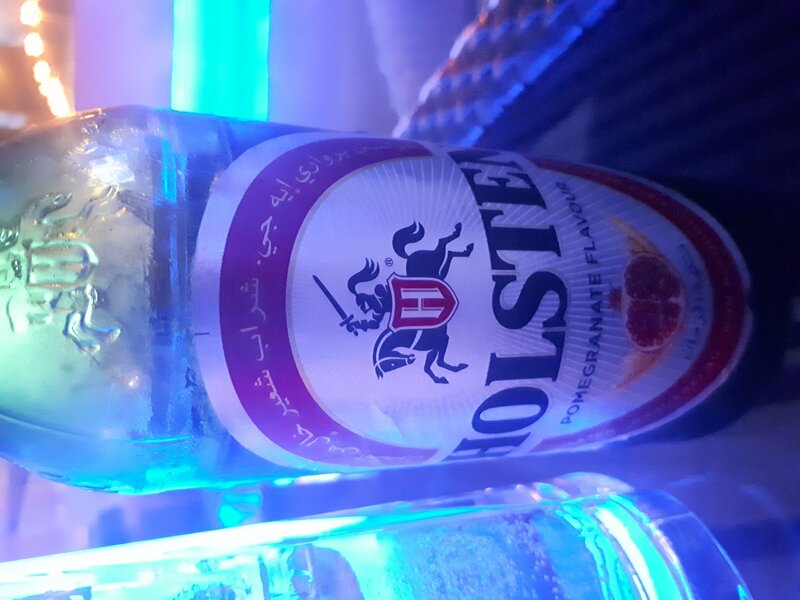 After the Holsten pomegranate, I decided to try the classic for the second half of the match. This was actually not as nice, the lack of fruit and blandness was definitely not something I was craving. 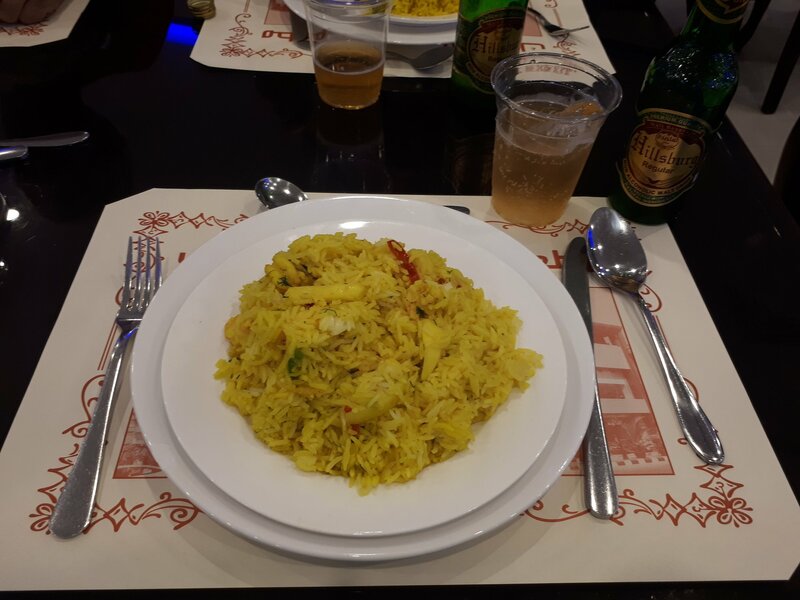 Our first full night together as a group of six, and after the first day of sightseeing and the Hotel Show in Jeddah, we went for an incredible fish meal in Jeddah – this (along with the camel fried rice) was my favourite meal in my time backpacking Saudi Arabia. 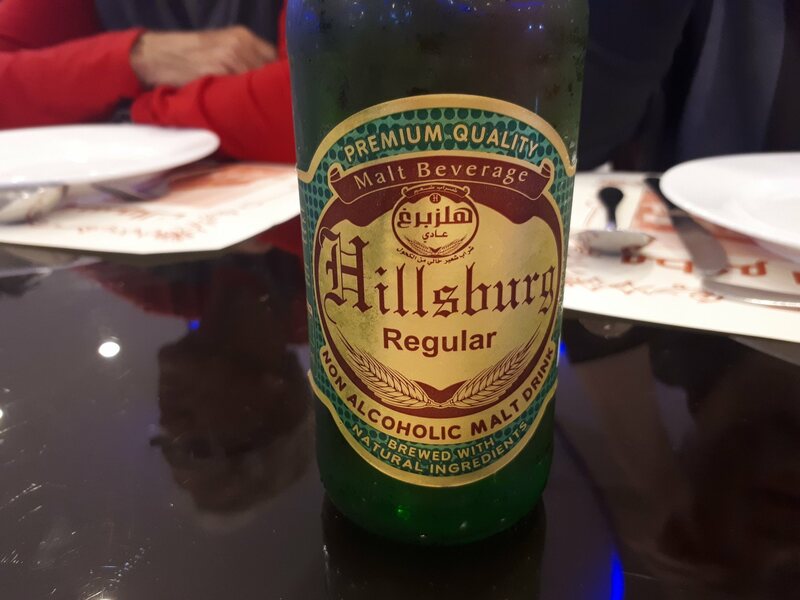 This was also the cheapest beer in a bar that I had, as it was 7 Riyals, however, the label on it said 3 Riyals, so we knew that from the shop it would have been less than half that price. 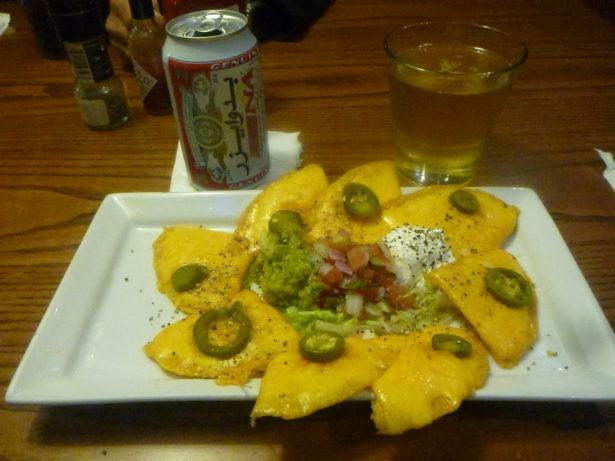 However, this was delicious and eclipsed the Holsten classic and the Budweiser. 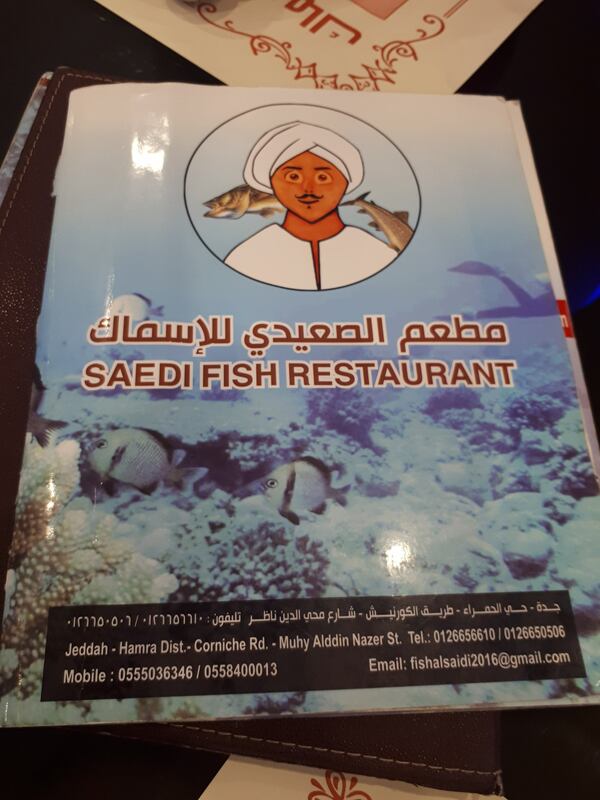 The restaurants was Saedi Fish Restaurant. 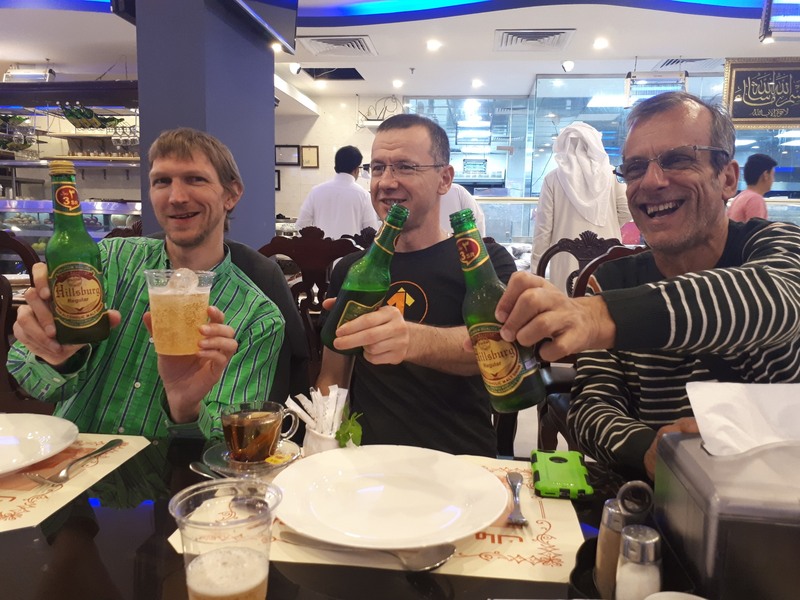 On the penultimate night of our trip, I went to the local shop near our Hotel (the Plaza Inn Business in Riyadh) and bought two cold non-alcoholic beers. The first of these was a Barbican, which I always knew before as a London tube station. 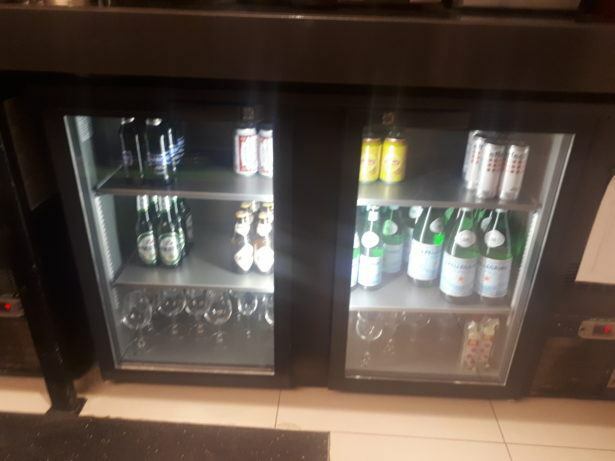 I drank one in my hotel room. But the next night which was the final beer of our trip, four of us lads (Marko, Agustin, Eduardo and I) went to the Marriott Hotel bar for a beer. In here I chose the Barbican. I later had a Moussy in there. 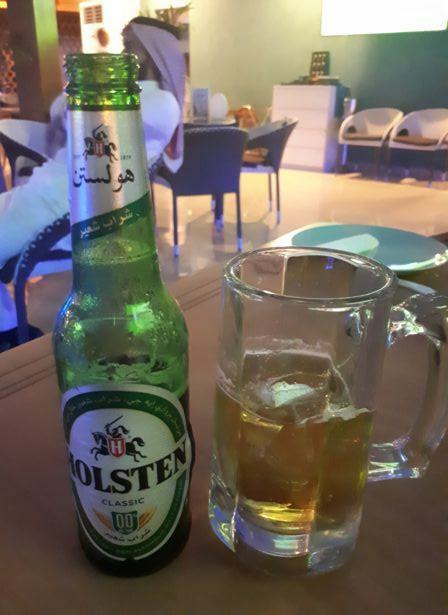 On the penultimate night of our trip, I went to the local shop near our Hotel (the Plaza Inn Business in Riyadh) and bought two beers, the second of these was the Holsten Blackberry. 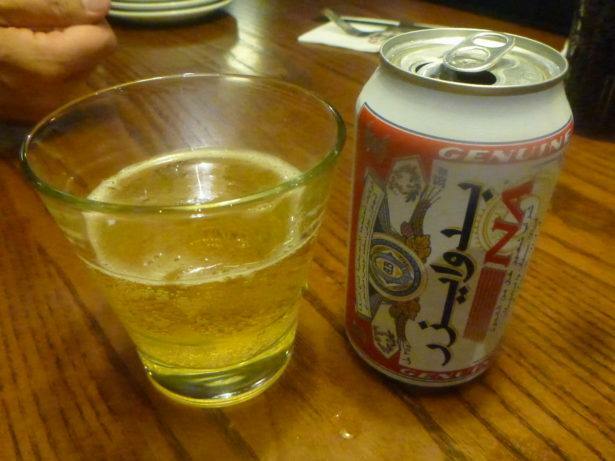 And although I only sipped this in my hotel room while blogging, this remains the best beer from my time in Saudi Arabia. In the irony of life, as it was purchased from a shop, this was also the cheapest! 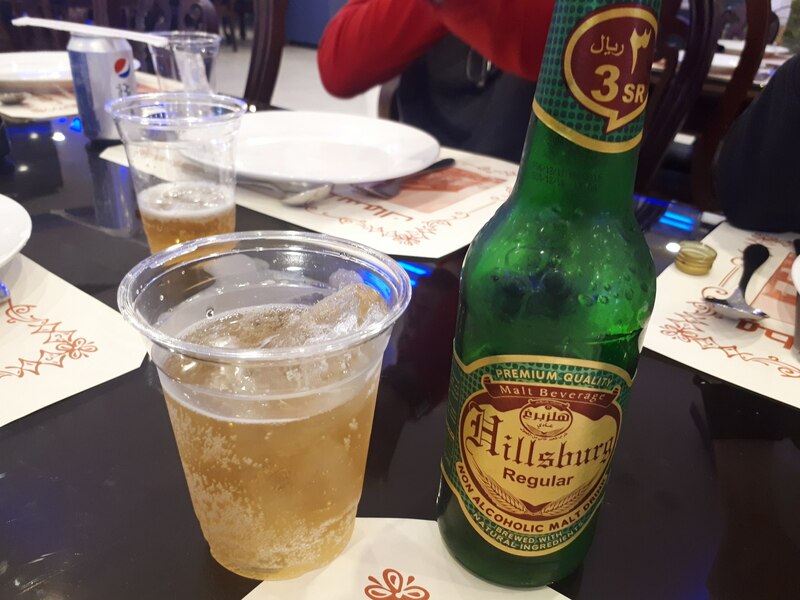 My final beer in Saudi Arabia was a Moussy. And this wasn’t a first time for me. 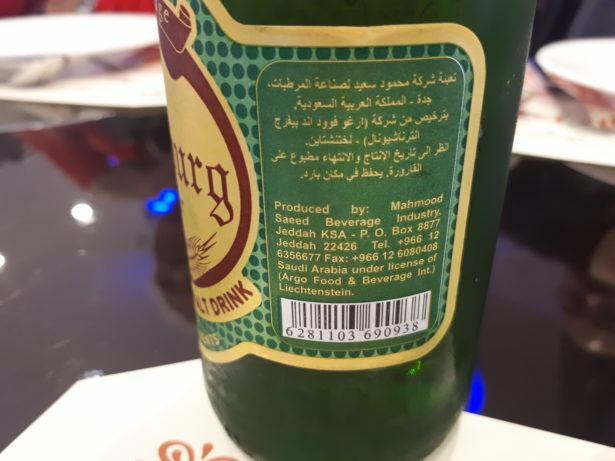 I had also had these in Iraq and Jordan – they must be made in the middle east region and they come in a few flavours. 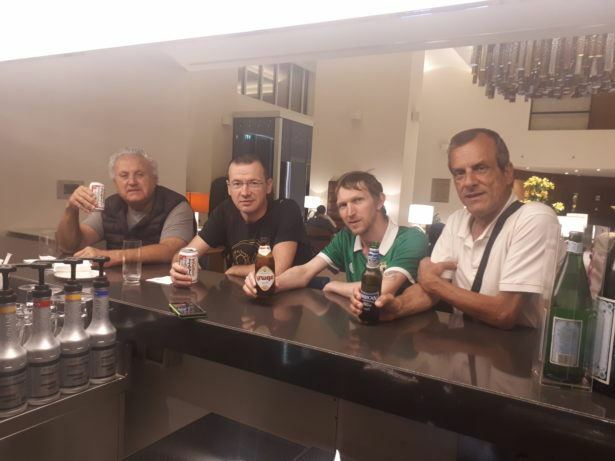 This was my final beer with the lads in the Marriott Hotel Bar in Riyadh, before we headed on in life, to another adventure. 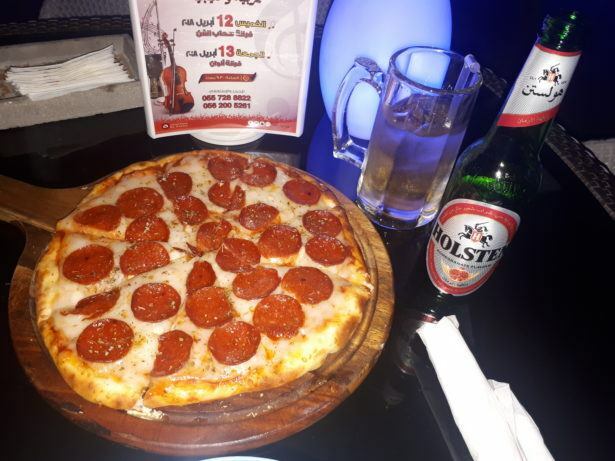 So in short, it was nice to have a 10 day break for my body from alcohol, I really should do that more often as it cleanses you somehow, but these ice cold alternatives are worth it. They had me dreaming of some delicious real beers that I could be drinking and enjoying some casino games with them. 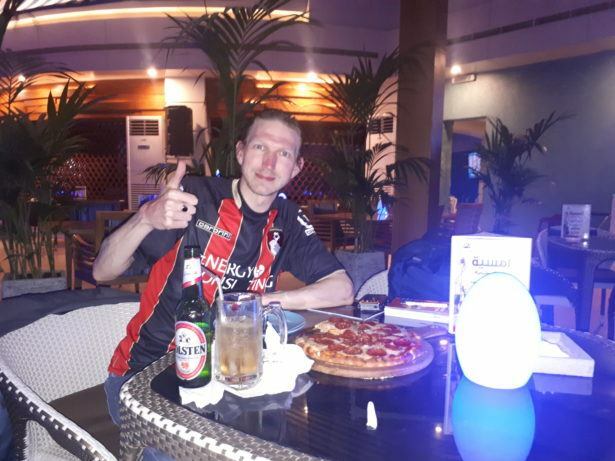 Even though I wasn’t able to gamble, I spent some time on Online Casino Bluebook reading casino reviews and brushing up on my poker skills for the next country I am in, where I can play. 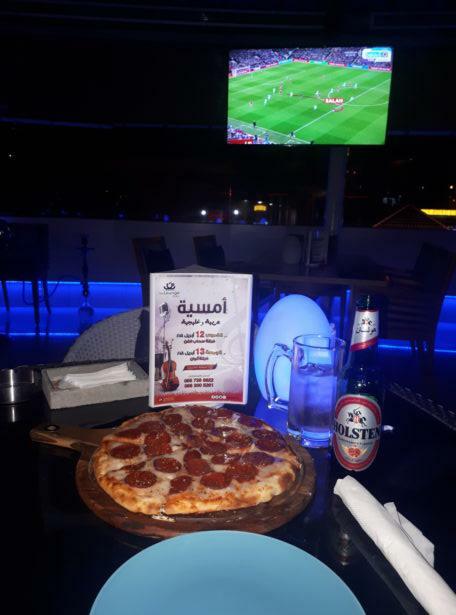 This entry was posted in Central Asia/Middle East, Daily Features, Destinations, Jeddah, Riyadh, Saudi Arabia, Thirsty Thursdays. Bookmark the permalink.